Find the exact part you need, fast and easy! Get the protection you need at the price you can afford. Browse North Shore Commercial Door, Zap, Chamberlain / Liftmaster, Genie, How To, Repair Parts and more. Find product manuals from brands like Chamberlain-Liftmaster, Sommer, Linear, MegaCode, MultiCode, Hormann, Genie-Overhead Door Co, All-Star, GTO, ZAP, and many others. See at a glance a list of term definitions for all of our products. Search for a specific term or see them all in one convenient place. 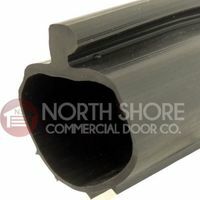 Why choose North Shore Commercial Door? We're committed to customer satisfaction and offering low prices. See all the other reasons our customers love shopping with us! For commercial or residential garage door openers, replacement parts and garage door supplies, trust the pros at North Shore Commercial Door. 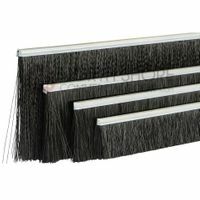 We have hard-to-find parts for older model garage door openers, and all top brands of newer openers and parts. 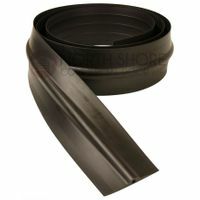 Protect what's inside your garage with premium door bottom weather seals for even and uneven garage floor surfaces at our bargain prices. Because our family-owned American company has been the industry leader for more than 35 years, we negotiate lowest prices on all equipment and parts. Shop top brands like Stanley, Genie, LiftMaster, Chamberlain and Craftsman. We have ZAP jackshaft sectional garage door openers and Sommer direct-drive openers. 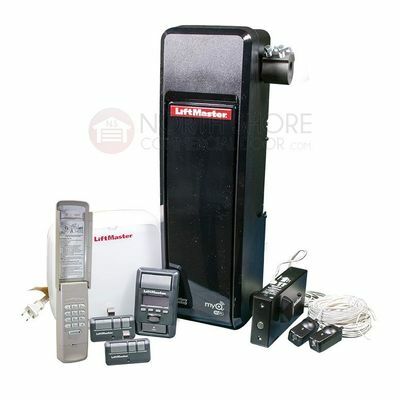 Find any garage door opener remote you need, including our economical in-house North Shore Commercial Door brand remotes that are compatible with Allstar remotes and more. Find all brands of garage door opener replacement parts, from circuit boards to motors, motion detectors and light covers. Let our pros provide free tech support before and after your purchase. Enjoy free shipping on qualifying orders. We guarantee your satisfaction with our easy no-questions returns policy. Follow us on social media to stay updated on all of our latest products, promotions, deals, & more.